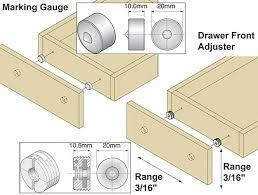 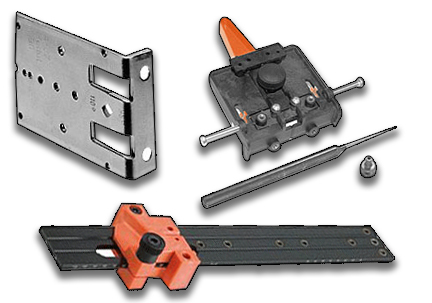 Blum templates and assembly aids make it easy to transfer measurements, mark pins and screw holes, locate hardware into your cabinets and save time. 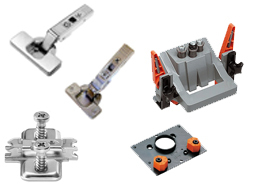 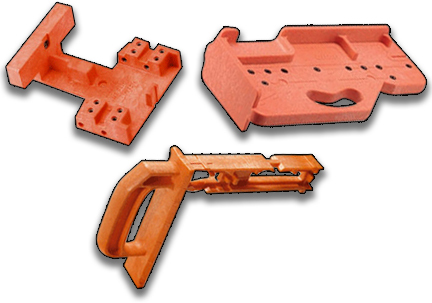 Assembly devices are available for all Blum products. 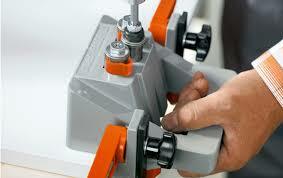 They are efficient and exact as well as easy to use.